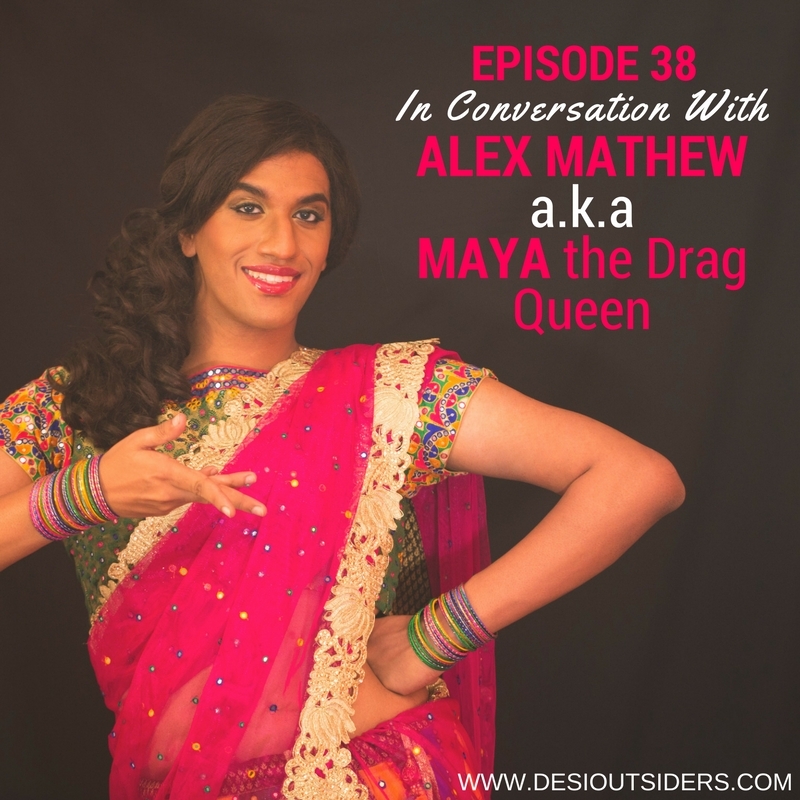 This week, we’re talking to Alex Mathew a.k.a Maya the Drag Queen from Bangalore. Born and raised in an orthodox Christian home in Kerala, Alex temporarily broke away from his roots to live his life being true to his identity as a queer man and to pursue his passion for performing Drag in Bangalore. Get ready to share this episode with all your friends who still don’t fully understand the LGBTQ community and Drag as a performing art. Get in touch with Alex a.k.a Maya!